 Revel. 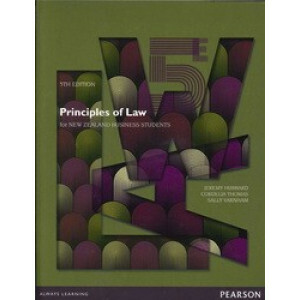 A reimagined way to learn and study. 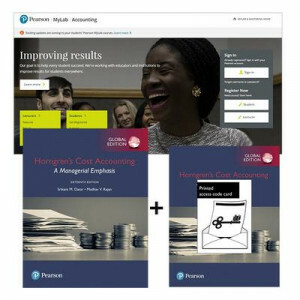 Accounting for Non-Specialists is available in Revel, our new digital environment designed for the way today's students read, think, and learn. 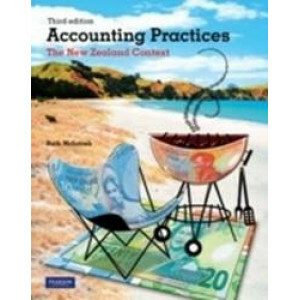 Discover..
Accounting Information Systems 2e covers the four roles for accountants with respect to information technology: users of technology and information systems, managers of users of technology, designers ..
Accounting Information Systems offers the most up-to-date, comprehensive and student-friendly coverage of Accounting Information Systems in Australia, New Zealand and Asia. 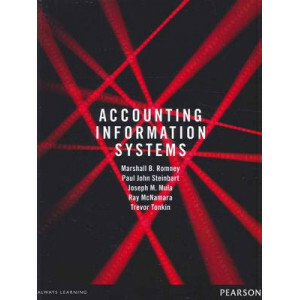 Accounting Information Syst.. 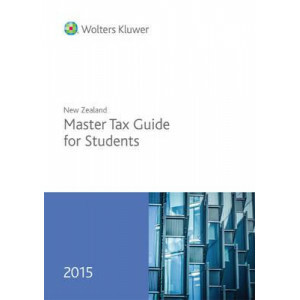 The text has been fully updated to reflect the 2010 GST changes. 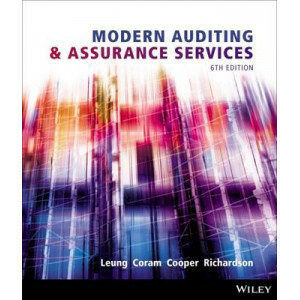 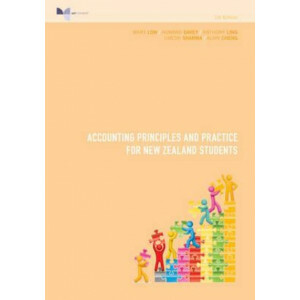 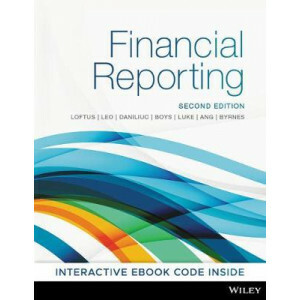 The text includes many fully worked, comprehensive examples which clearly illustrate the concepts covered and each chapter includes det..
Accounting Principles and Practice for New Zealand Students is authored by Mary Low, Howard Davey, Anthony Ling, Umesh Sharma and Alvin Cheng. 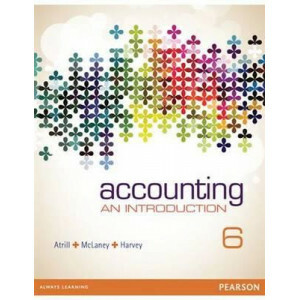 This book is designed to provide an introduction to the ..
Accounting: An Introduction provides a clear and approachable introduction to accounting and finance for those seeking to understand the main concepts and their practical application to good decision-..
Bank Management and Financial Services, now in its ninth edition, is designed primarily for students interested in pursuing careers in or learning more about the financial services industry. 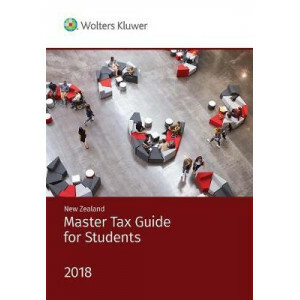 It explor.. 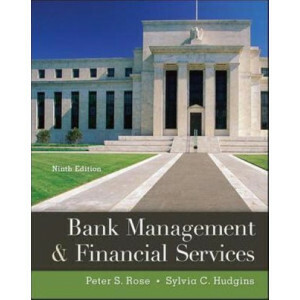 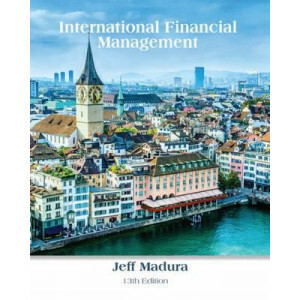 This successful text provides a comprehensive and contemporary introduction to financial management, focusing on value creation, risk management, and effectively managing cash flows, the international.. 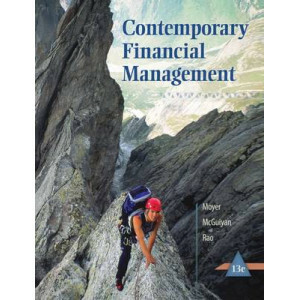 Contemporary Financial Management (CFM), 14e, emphasizes the overriding goal of value creation, and the tools used to manage the assets of an enterprise, optimize sources of financing, control financi..
For undergraduate and MBA Cost or Management Accounting courses The text that defined the cost accounting market. 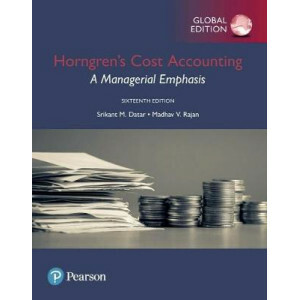 Horngren's Cost Accounting, defined the cost accounting market and continues to innova.. 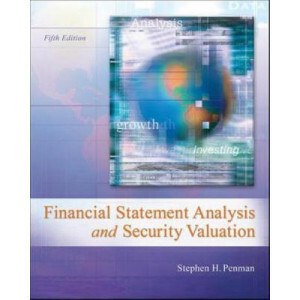 This book describes valuation as an exercise in financial statement analysis. 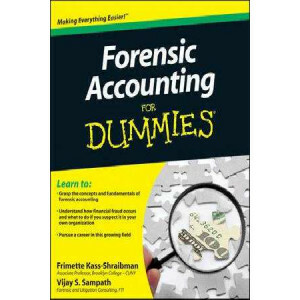 Students learn to view a firm through its financial statements and to carry out the appropriate financial statement analys..
A practical, hands-on guide to forensic accounting Careers in forensic accounting are hot-US News & World Report recently designated forensic accounting as one of the eight most secure career tracks i.. 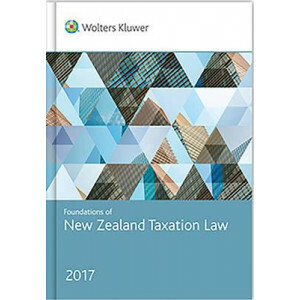 Foundations of New Zealand Taxation Law provides a clear and concise introduction to the policy, principles and practice underpinning New Zealand's tax laws. 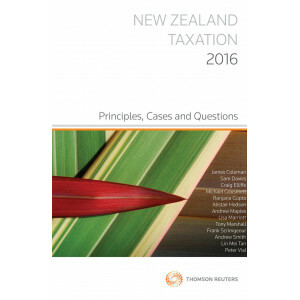 Written by a panel of tax academics and t.. 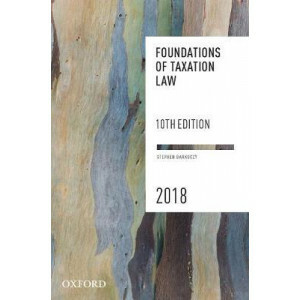 Foundations of Taxation Law 2018 introduces the policies, principles and practices that underpin the Australian taxation system. 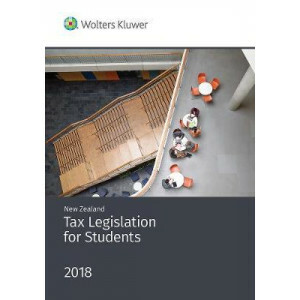 It covers a broad range of Commonwealth taxes, including income tax, GS..
About the book Use the most current information to prepare students for their field* Emphasis on Global Issues reflect today's increasingly global business environment, including:* The importanc.. 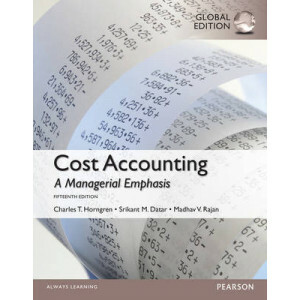 This pack contains 1 copy of Horngren's Cost Accounting: A Managerial Emphasis Global Edition + 1 printed access card to MyLab Accounting with eText. 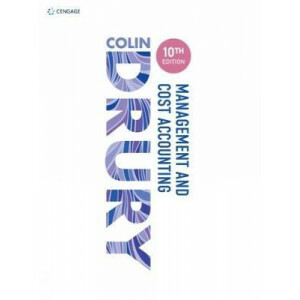 Horngren's Cost Accounting defines the cost .. 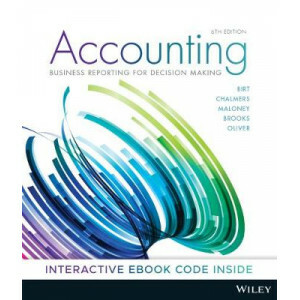 Success in Accounting starts here! 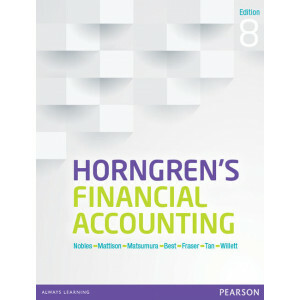 Horngren's Financial Accounting presents the core content of an accounting fundamentals course in an effective and modern format designed to help today's learners su..
Coupling in-depth coverage of essential theory with practical applications, Madura's INTERNATIONAL FINANCIAL MANAGEMENT, 13e, builds on the fundamental principles of corporate finance to provide the t..
For over thirty years, Colin Drury has been at the forefront of helping students learn the key concepts and processes in management and cost accounting through his textbooks. 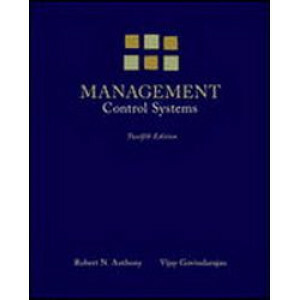 Now in its tenth ed..
Management Control Systems helps students to develop the insight and analytical skills required of today's managers. 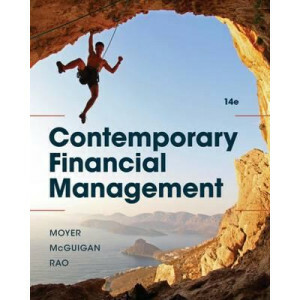 Students uncover how real-world managers design, implement, and use planning and co.. 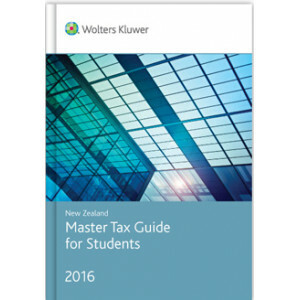 The Student Master Tax Guide provides students with a straightforward approach to New Zealand tax law that includes practical examples and concise summaries of legislation, cases and IRD rulings affec.. 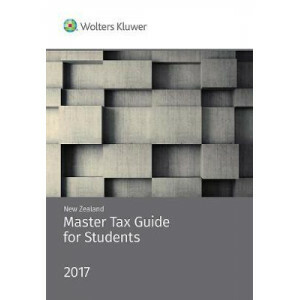 The New Zealand Master Tax Guide for Students provides students with a straightforward approach to New Zealand tax law that includes practical examples and concise summaries of legislation, cases and .. 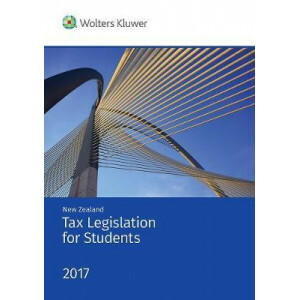 This two-volume set, designed especially for students, consolidates all New Zealand income tax and GST legislation to 1 December 2016, including the following amendments passed in 2016: * Taxation (An.. 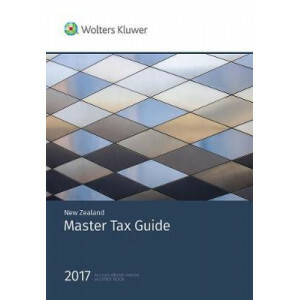 This practical guide covers not only bookkeeping essentials but also a range of accounting and taxation issues that tax agents and bookkeepers need to be aware of when dealing with their clients. 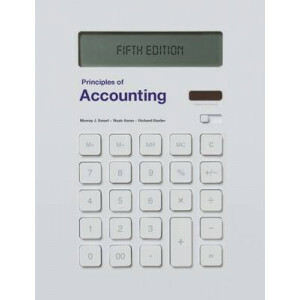 It h..
Principles of Accounting introduces students to the general principles and concepts of accounting, including budgeting as well as the analysis and interpretation of financial reports. 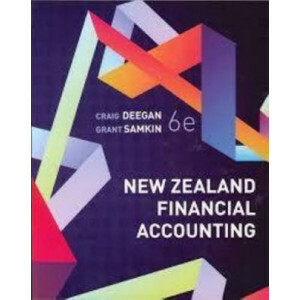 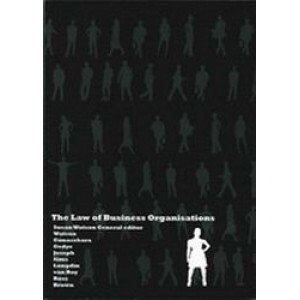 This very readab..
Principles of Law for New Zealand Business Students is designed for students of the commercial law paper in the New Zealand Diploma in Business and those taking introductory law courses for business d..